We were messing around with Photoshop and came up with this. 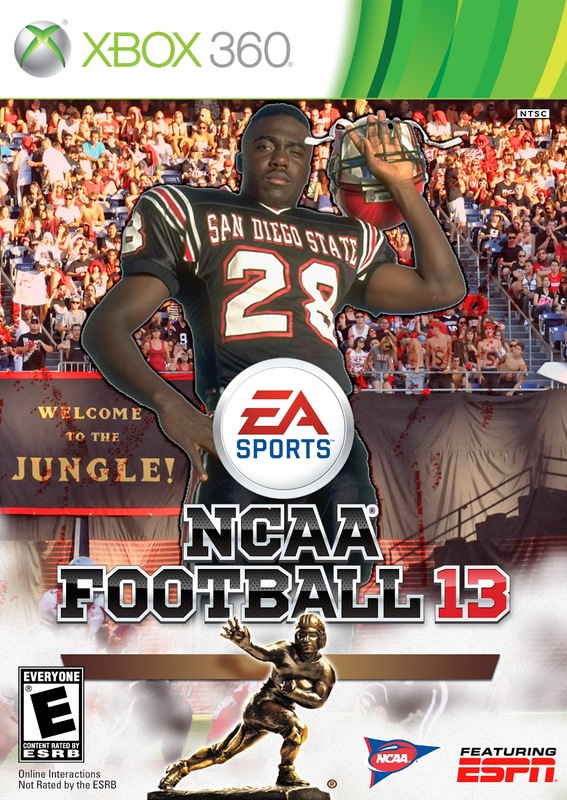 NCAA Football 13 will be released for the Xbox 360 and PlayStation 3 game consoles on July 10th. Barry Sanders and Robert Griffin III will be featured on the official game cover.